Yoshiyuki Murai, Director of QZSS Promotion Office (Supporting to the Cabinet office of Japan), NEC Corporation. Early this summer, news out of Japan announced a significant step toward providing a boost to the accuracy and reception of the existing GPS in Japan and to delivering a better positioning reading for the people in that country. More recent reports now indicate additional information on Japan’s goals to rely less on the United States’ GPS and more on the country’s own Quasi-Zenith Satellite System (QZSS). Japan’s H-IIA rocket launched the second navigation satellite in the country’s QZSS in the first of three launches on June 1. Mitsubishi Heavy Industries, Ltd. and Japan Aerospace Exploration Agency (JAXA) announced the successful launch of H-IIA Launch Vehicle No. 34 (H-IIA F34) which encapsulates MICHIBIKI No. 2, QZSS at 9:17:46 a.m. on June 1, 2017 (JST) from JAXA’s Tanegashima Space Center. Once complete, the QZSS constellation will initially consist of four satellites: three in inclined geosynchronous orbits and one in geostationary orbit. The satellites will be operated by a private company, Quasi-Zenith Satellite System Services Incorporated, in partnership with JAXA. The program is projected to provide additional navigation signals, compatible with the GPS satellites, which will allow for more accurate navigation in Japan’s developed cities. Japan is targeting independence in space-based information, and the country has an eye on security at home and the wider East Asia-Oceania region. It also is keeping an eye on the future standing of its formal ally, the United States, according to published reports. “Japan had long voiced concerns about continuing to rely on one of the best known satellite-based navigation systems around, namely the U.S. Global Positioning System (GPS) that went operational in 1995,” Yoshiyuki Murai, Director of QZSS Promotion Office (Supporting to the Cabinet office of Japan), NEC Corporation, told Inside GNSS. Back then Japan was, as it is now, fairly clear about desires to develop an equivalent indigenous capability in case it was cut off or denied GNSS access. The government says QZSS will play an important role in space policy and strengthen the Japan-U.S. alliance by working in tandem with GPS. It also expects the system to be a boon for the private sector in developing convenience-based services and products, according to the The Japan Times. 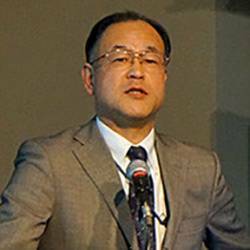 "Of course, GPS is still contributing to our country’s GNSS capability,” Murai added. “But in mountain and urban areas, we have some concern about its availability and stability. So, the QZSS has been developed as the suitable satellite navigation system for us." The National Space Policy Secretariat in the Cabinet Office refers to QZSS as the “Japanese GPS,” one of a handful of other Positioning, Navigation, and Timing (PNT) systems around the world including Russia’s GLONASS, Europe’s Galileo, India’s NaVIC (Navigation Indian Constellation), or China’s BeiDou. QZSS may not be as well known has the other GNSSs, but it is one of the top priorities of the Japanese government. Like its counterparts, it is aimed at providing highly precise and standalone PNT service across all of Japan, East Asia, and Oceania, irrespective of physical, geographical, rural or urban terrains. The system’s uses will include economic and national security, as well as anything in which accurate positioning and/or timing is critical — which includes transport navigation, mapping, traffic control, finance/banking, topographical surveys, personal and public safety, law enforcement, climate research, natural disasters, and military uses. The development of the system, QZSS, is under the Japanese Space Policy and Basic plan which was enacted in 2013. Over the long run, an integral part of QZSS development is the parallel effort to advance and deepen the infrastructure of geospatial information. Japan enacted the Basic Act on the Advancement of Utilizing Geospatial Information (AUGI) in May 2007 with this goal in mind. This is recognized as one of the more important parts of the national critical technology, according to the Satellite Positioning Research and Application Center (SPAC). SPAC has been working to help build and institutionalize a geospatial information society across the domestic and international market since its formation a decade ago. 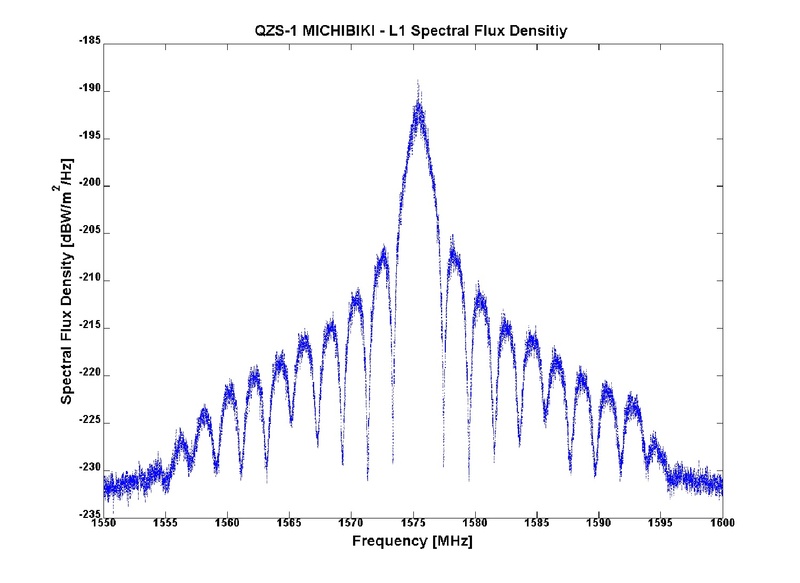 Moreover, QSS (Quasi-Zenith Satellite Systems Inc.) which was selected as the development and operation company of the QZSS from the Government of Japan, is promoting its utilization. Full operation capability of a four satellite-constellation is projected to go into place in 2018. As noted above, the second QZ-satellite was launched in June. Then a third satellite was successfully launched in August, while the fourth satellite will be launched on October 10, 2017. While it has always been billed as a complementary system to GPS, Japan desires a constellation of seven satellites by the early 2020s. With that number, the country can replace the U.S.-based GPS and achieve sustainable and standalone regional PNT on its own, according to published reports. Concerns about over-reliance on and the vulnerabilities of GPS are not just coming from Japan. They have already emerged in the United States in public pronouncements by top U.S. military officials, and agencies like DARPA, and they are also echoed by some in Europe. So, the issue is not fundamentally solely about the quantity, quality, or security of the space technology. Japan’s quest for parity with the United States can also be viewed as an indication of concerns about overreliance on the alliance at this juncture in time. Meanwhile, Japan is promoting a multi-GNSS platform for Asia-Oceania — “Multi-GNSS Asia” (MGA). For information on the 9th Multi-GNSS Asia Conference, check out the Events section of the Inside GNSS website. 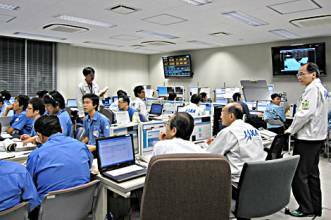 Satellite positioning has a wide variety of applications within Japan starting with car navigation, personal navigation and map making; also present in R&D in various fields such as precise agriculture, aero surveillance, construction, logistics, traffic, tourism, security, environmental protection, disaster prevention and e-commerce. Combining the GNSS infrastructure of Japan with the high penetration of GNSS downstream applications, it is clear that the potential for industrial cooperation is high. The EU-Japan Centre for Industrial Cooperation (EUJC) will be coordinating the activities of the GNSS.asia project in Japan, bringing its own experience, network and industrial cooperation expertise to make the project a sustainable success. More information on the GNSS background of Japan and the local activities related to the GNSS.asia project can be found at http://japan.gnss.asia.